This program's quest is to research and develop the character of God. This show will cause you to laugh a lot, learn a lot and love a lot as you are guided by the host, Roy Ice. 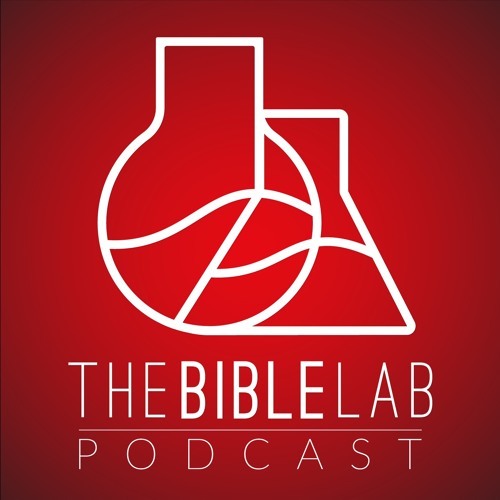 The Bible Lab is recorded before a live audience each week in the Randall Amphitheater on the Campus of Loma Linda University.